Known in our house as cabbage and peanut bake, this recipe is from an old Sainsbury’s cookbook, Vegetarian Meals by Rosamond Richardson. It is a main course in its own right or could be served alongside another dish. I first tried this recipe to see how the rather odd combination of ingredients worked and it has become a winter favourite. 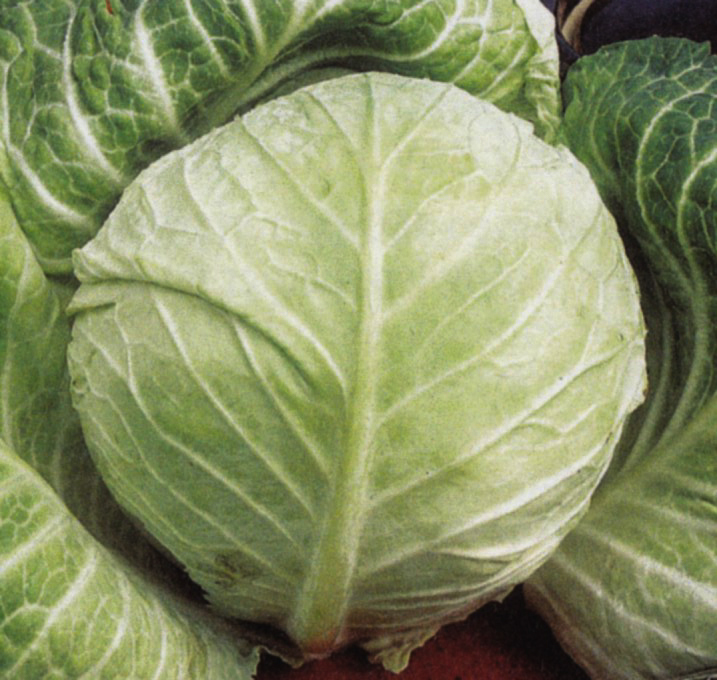 Boil the cabbage until it is cooked but still crunchy. Thin out the white sauce with a little of the cooking water and season to taste with salt and pepper. Make layers in a greased baking dish of cabbage, sauce, grated nutmeg, peanuts and grated cheese (I usually have two layers of each ingredient), finishing with grated cheese. Bake at Gas mark 6/200°C for 15-20 minutes or until the top is a golden brown. I serve it with baked potatoes. Cornwall planners will decide next Monday 24 January whether to approve three giant supermarket applications on the outskirts of Wadebridge. Protest group lovewadebridge.com is fiercely opposing the proposed developments, which would encircle this thriving Cornish market town. Both Morrison’s and Sainsbury’s want to build brand new superstores on the east side of Wadebridge – Sainsbury’s on council land. Tesco has applied to expand its existing store at the top of West Hill. Planning officers are recommending that councillors give the go-ahead to both Sainsbury’s and Tesco’s proposals. But they want them to reject the Morrison’s application, which involves moving Wadebridge Town Football Club to a new site outside the town’s boundary on the road to Rock and Polzeath. Lovewadebridge.com was set up by local residents and traders concerned that all three out-of-town developments are against national, regional and development plan policies and would damage the heart of Wadebridge – its character, economy and quality of life. Group members maintain there are already an adequate number of supermarkets in the area and the proposed superstores could turn Wadebridge into a ghost town. They argue that more would have an adverse effect on the vitality of Wadebridge town centre and the viability of small, independent businesses in the town and surrounding villages in north Cornwall. More than 577 supermarkets have been approved in the UK in the last two years, leading to accusations that the “big four” are distorting local food markets and putting independent traders out of business. Update: Tesco’s expansion was given the go-ahead; both Sainsbury’s and Morrision’s applications were turned down during a marathon six-hour council meeting.